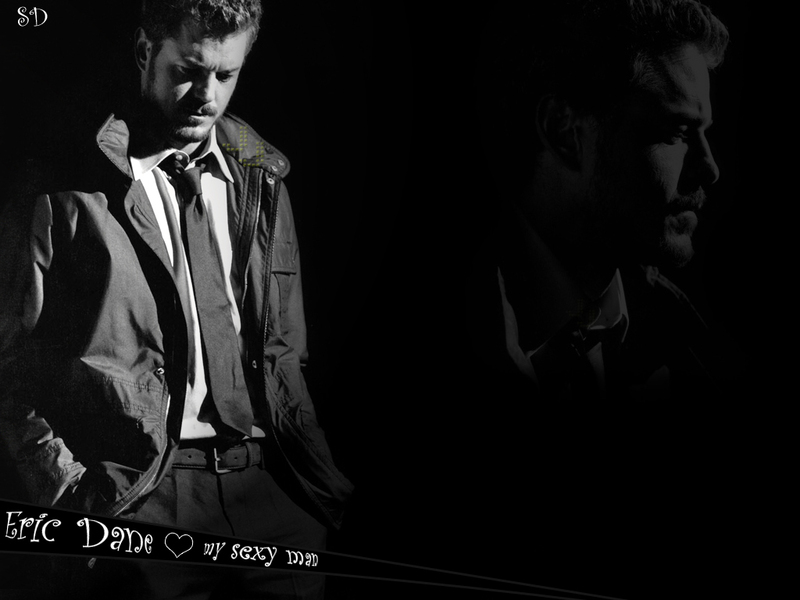 Eric Dane 벽. . HD Wallpaper and background images in the 그레이 아나토미 club tagged: grey's anatomy season 5 ga eric dane mcsteamy mark sloan. This 그레이 아나토미 wallpaper contains 신사복, 비즈니스 정장, 음악회, 콘서트, 옷 한 벌, 한 벌, 옷, 양복, and 정장. There might also be 세 벌의 양복, 3 피스 슈트, and 3 개 조각 한 벌.